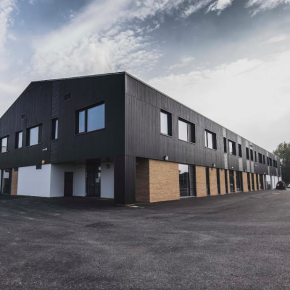 The company’s ability to provide a consistent supply in a timely manner, all under a particular set of logistical restrictions meant they were the obvious choice for engineering specialists Van Elle to award the contract to. 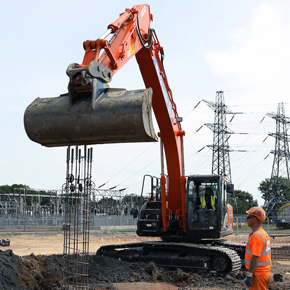 Simon Wycherley, general manager at Aggregate Industries, said: “The power environment is notoriously complex and the task here was by no means a simple one. On the logistical front we were met with many challenges, including the fact that the plant was heavily secured and had a set of rigorous requirements, particularly in terms of delivery openings. 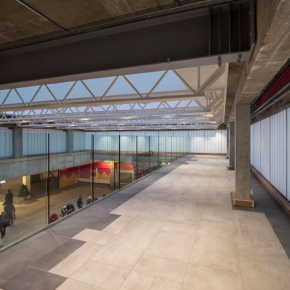 The ready-mixed concrete provides reassurance to customers that the concrete produced is to the highest standards and does not contain ingredients that could affect the durability of the concrete or corrode reinforcements. Sean Holland, senior project engineer from Van Elle said: “We were delighted to work with Aggregate Industries on the Peterborough power plant project. The requirements of the job called for a high degree of partnership between the two teams to deliver the work on time. 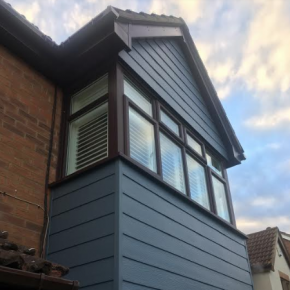 Since starting in 2006, Simply Roofline has taken pride in its service and expertise; Freefoam is the company it has turned to for the majority of its products. 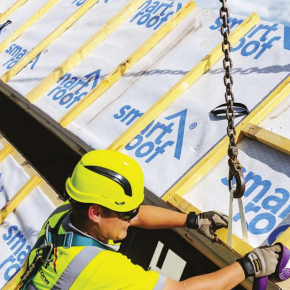 Lovell Homes have explored new methods to find a more efficient roofing solution to meet the growing demand for their ‘room in roof’ house types, with the help of Smartroof. The recent redevelopment of the food court at Kings Mall Shopping Centre exposed up some interesting and complex challenges, which were solved by Kalwall. Kingspan TEK Cladding Panels have provided an offsite wall solution for a school and leisure campus in Littleport, helping achieve excellent thermal performance.